We would love to have you join our dance family! We offer the most technical training around, while focusing on building self esteem, friendships, perseverance and team work. 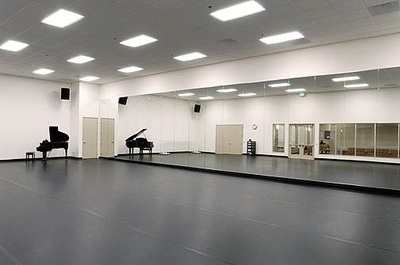 Our studio has three dance rooms, with floor to ceiling viewing windows and sprung marley floors. Our competitive Dance Company is nationally ranked and a great place for the dancer that just can't get enough and loves to be on stage multiple times a year. Whether you are looking to just take a few classes each week, or to join our Company, we would love to have you become part of the South County Dance family. 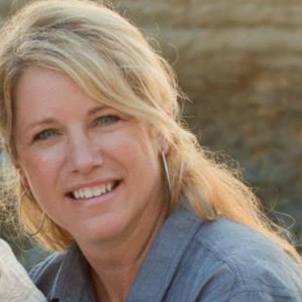 ​Stacy Hagen, owner of South County Dance, spent 20 years of her life dancing and she has owned and managed many businesses over the years – some with revenues exceeding one billion dollars. Graduating from Cal Poly, San Luis Obispo, in accounting, South County Dance is a marriage of both her love of dance and education and experience in business. The mission of South County Dance is to give its dancers, regardless of their future aspirations, excellent personalized, and professional dance training. Our renowned faculty have studied with the best choreographers and dance educators in the country, and with that training and performance experience comes incomparable knowledge and experience. 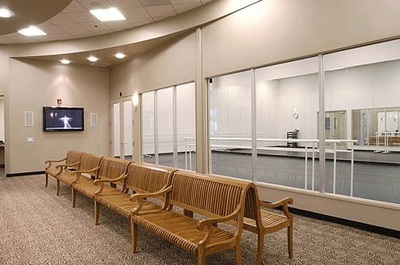 Our family environment is extremely friendly, safe and a home away from home for all of our dancers.